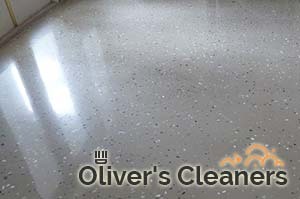 Some people think that hard floors are easier to clean, but as a matter of fact, they are a serious investment. In addition, the cleaning procedures of such services are time-taking and most home and office owners in London prefer they delegate the job to someone reliable to do it. This is what we are famous for. Our company specialises in offering high-quality hard floor cleaning and polishing services in Hampstead NW3 and guarantees the best quality you can find. Do not hesitate to make a difference for your home or business estate – call and book us now and book a quote! You need to keep the entire flooring of your house, apartment or commercial building clean not only to extend its life but also to guarantee excellent living and working conditions to your family and employees. However, hard floor cleaning is not an easy job. Our hard floor cleaning services in Hampstead do not only take care of the sparkling condition of your home or office hard floor surfaces. Our technicians are also able to restore the damage-free and spotless look of your floors and keep that in the long term. 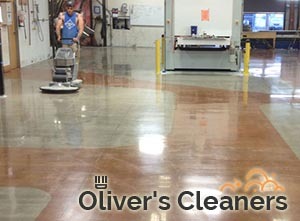 The hard floor cleaning service we provide comes in combination with perfect polishing operations that will make your hard floors look as close to perfection as they could be. All services are carried out by certified and especially-trained technicians who are equipped with professional buffing machines and will do the job with great care and attention to detail. We offer you unmatched hard floor cleaning and polishing services n the territory of NW3 London, which come at constantly low prices and are available 7 days per week and also over the weekends and bank holidays. Call us today and book a quote!